Thank you to Screen Junkies, the makers of those wonderful Honest Trailers that you’ve likely seen on YouTube before. While catching myself up on the most recent among them I stumbled across their Honest Trailer for Iron Man. This is better recognized as the film that launched the ongoing Marvel Cinematic Universe. In the video they go into detail about how Marvel has found somewhat of their own formula for turning out these new movies at such an impressive clip. I mean, we have gotten Ant-Man and Avengers 2 by August after all. This isn’t to say that the whole Cinematic Universe is without merit – much the opposite, it’s awesome. No, it’s just one of those fun experiments where you break down pieces to their most bare details and then compare how they are the same. Does it nail it? Absolutely. 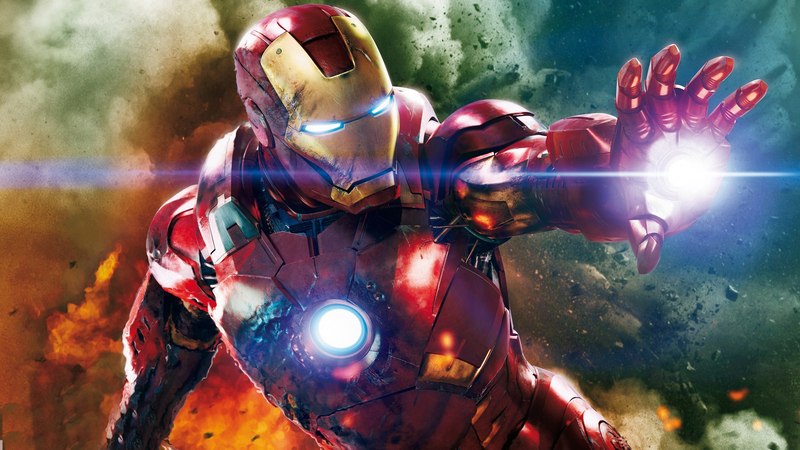 Enjoy the Honest Trailer for Iron Man as well as the Marvel Formula.